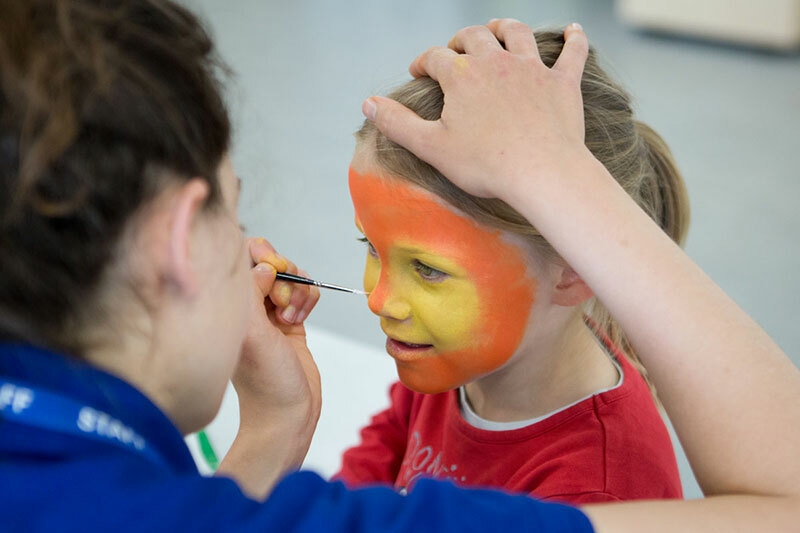 Learn how to do the basic Facepainting with us in Friends of St. James’ Park. We will be following step by step recipes and we will have a really good time in the process! These sessions are free, but we are hoping in return you wouldn’t mind volunteering for an hour or so at one of our upcoming events. You can choose between the 12 and/or the 20 March, from 7-8.30 pm. 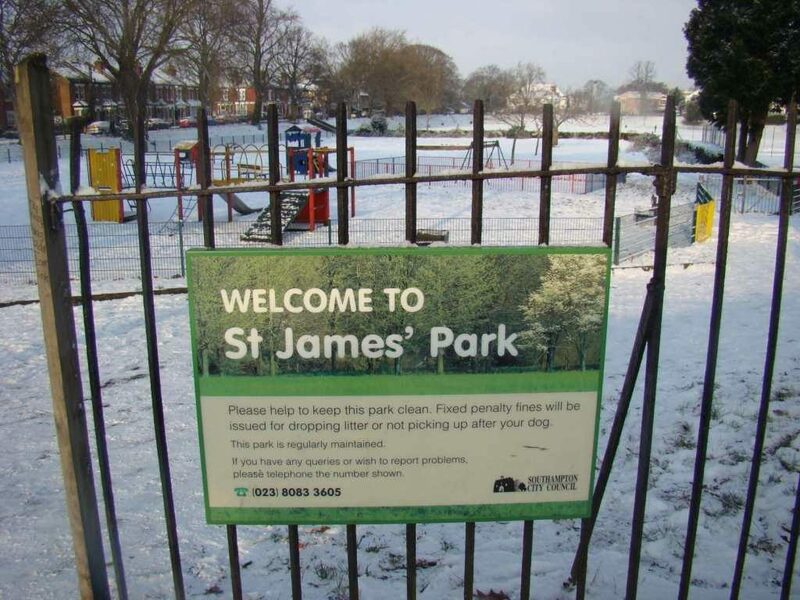 The workshop will take place in the Community Room at St. James Park. We have all the equipment needed, and we will provide tea and coffee at the event.